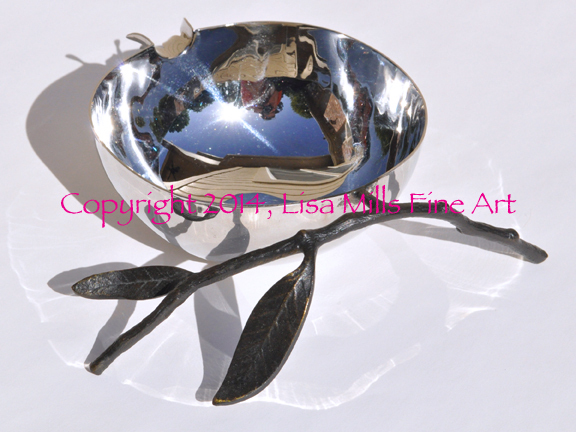 The Silver Nut Bowl Step-by-Step is now available on my website for purchase. It is a detailed step-by-step with photos for each step to help you along. A complete supply list is available in the tutorial. Click HERE to redirect to my website and purchase the tutorial. This entry was posted on March 31, 2014 at 4:35 pm and is filed under Uncategorized with tags colored pencil instruction, colored pencil step by step, colored pencil tutorials, how to do silver with colored pencil. You can follow any responses to this entry through the RSS 2.0 feed. You can leave a response, or trackback from your own site.